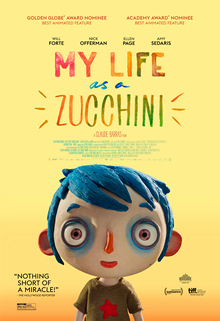 2017 Oscar nominee for best animated feature, this stop-motion masterpiece tells the story of nine-year-old ‘Courgette’ (Zucchini) as he moves from his dysfunctional family home into a children’s home. This is a story is filled with laughter, sorrow, and joy, and stands as a testament to the resilience of the human heart. The viewing experience will be made all the made all the more memorable by the fact it will take place with the Cinemor77 Cinema Yurt in the heart of New Victoria Gardens. English Language version of the film will be shown. 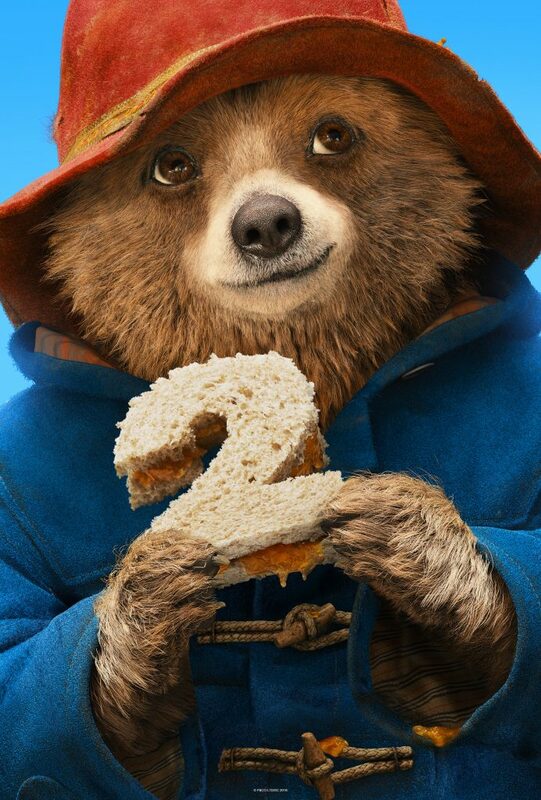 Presented by Southside Film in association with SupERkids charity for young people with additional support needs, PADDINGTON 2 is a comedy adventure sequel in which Paddington Bear gets into unexpected trouble when he attempts to buy a very special birthday present. Starring the voice of Ben Whishaw as Paddington bear and Jim Broadbent, Brendan Gleeson, Sally Hawkins, Hugh Grant and Julie Walters. The film was chosen by SupERkids. Acclaimed French new wave director Francois Truffaut’s debut film, Les Quatre Cents Coup is a beautiful coming of age story of 13 year old Antoine Doinel in Paris defined the French New Wave cinema of 1960s. 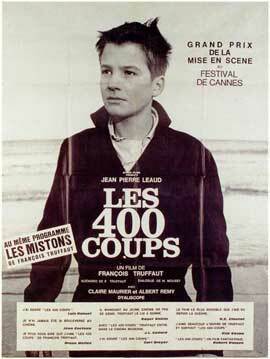 Based on Truffaut’s own adolescence, The 400 Blows sensitively and unsentimentally re-creates the trials of being 13-aloof parents, oppressive teachers, petty crime….If you have not seen this film before then don’t miss what is widely to be considered to be one of the best French films in the history of cinema and was ranked no 39 in Sight and Sound’s 2012 critics poll of the greatest films ever made. Thanks to Alliance Francaise Glasgow for their support for this screening. The Story of the Weeping Camel is a joyous movie that tells the story of a nomadic family living on the edge of the Gobi Desert. When their camel gives birth to a rare white calf and refuses to nurse it, the nomads send two boys (Enkhbulgan Ikhbayar, Uuganbaatar Ikhbayar) on a journey across the desert to find a musician in the village whose song may compel the camel to accept its calf. 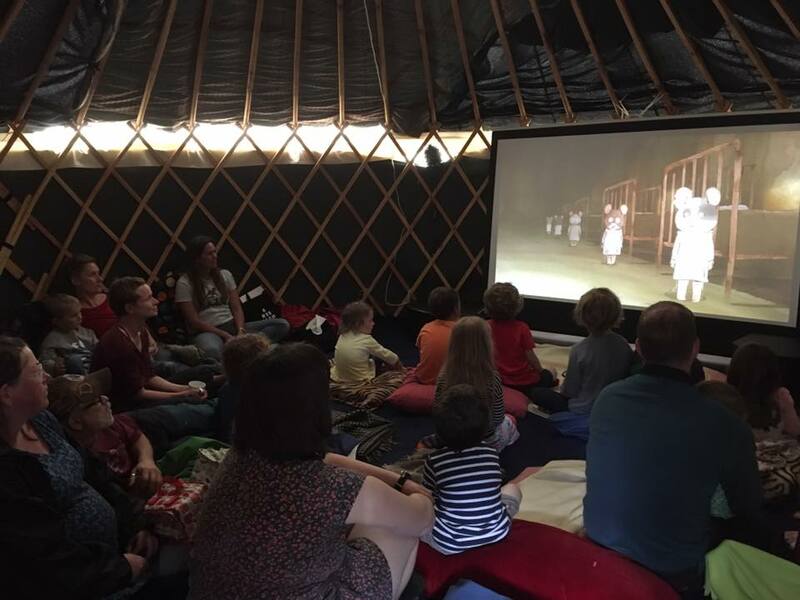 The hand-constructed Cinemor77 Cinema Yurt pitched in the heart of the New Victoria Gardens makes the perfect setting for this screening. 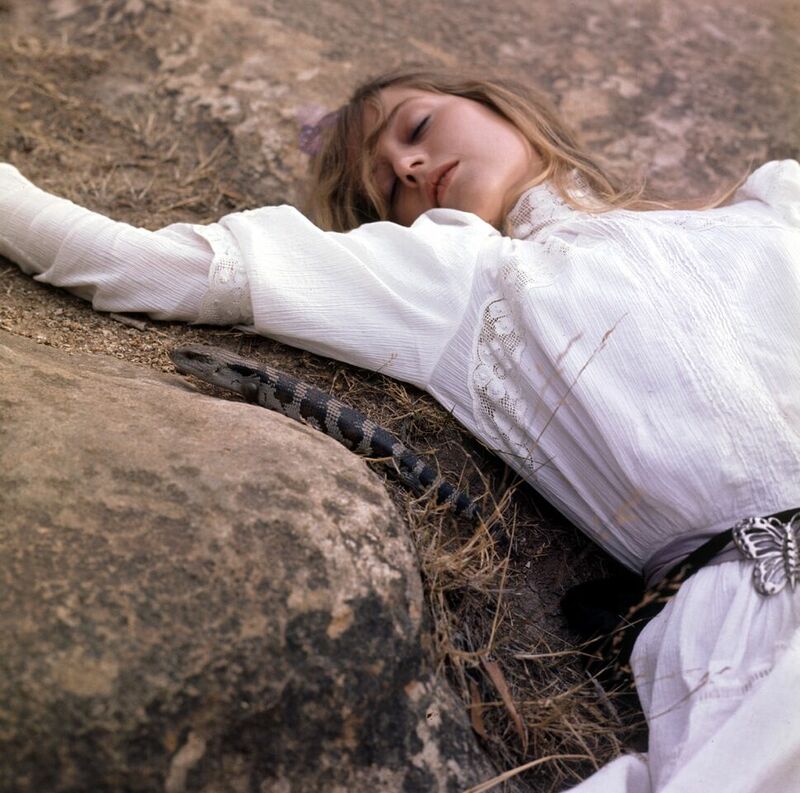 Please note: this screening is free and unticketed and capacity is limited so entry is first come, first served. 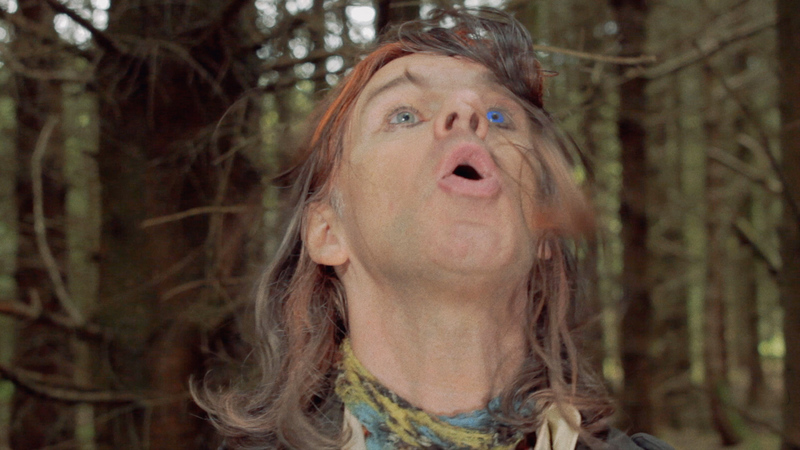 Starcache’ is a zero budget Scottish comedy horror feature film written and directed by Douglas Sannachan – the window cleaner in ‘Gregory’s Girl’. Starcache is based on the outdoors past time of geocaching where people search for hidden items, often in woods, using their phone’s GPS. Cachers on a weekend event are enjoying finding cleverly constructed hides but unknown to them a killer is picking them off one by one. Who is behind the killings? Is it the event organiser Brendan, who wants to spend time alone in the woods? Is it Justin the eccentric Bowie fan or maybe Moyra the escaped prisoner? Will anyone survive? The film moves along at a rapid pace and the Scottish humour is clearly in evidence, from toilet gags to hilarious deaths-don’t miss this world premiere of a locally produced film.